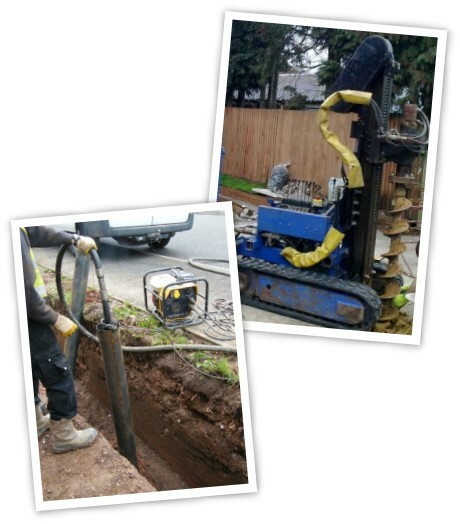 A variety of piling techniques can be provided dependant upon your specific circumstances, i.e. project layout / access restrictions / ground conditions etc. 600mm Diameter – 500kN SWL.